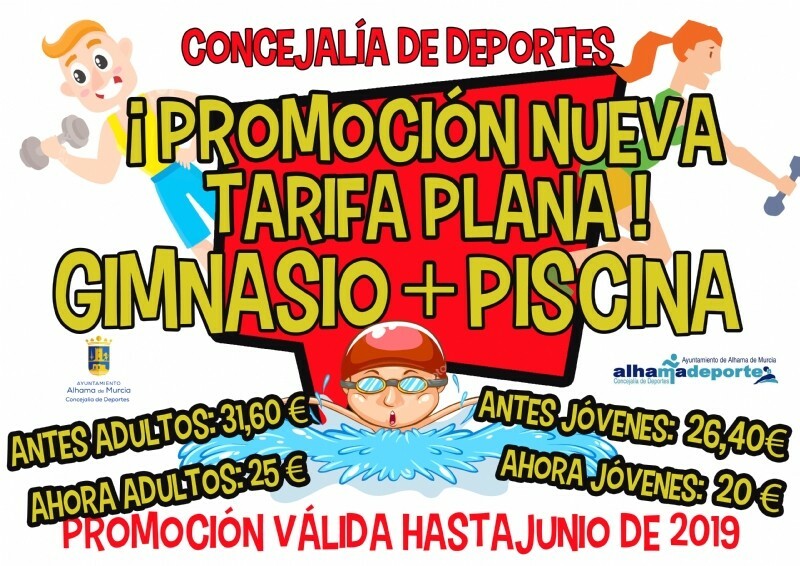 Alhama holds its weekly street market on Tuesday mornings in Avenida Juan Carlos I, where traders are usually setting up at 8.00 and the market closes at around 14.00. It's a good-sized market, with a full range of clothing, food and household items on sale. 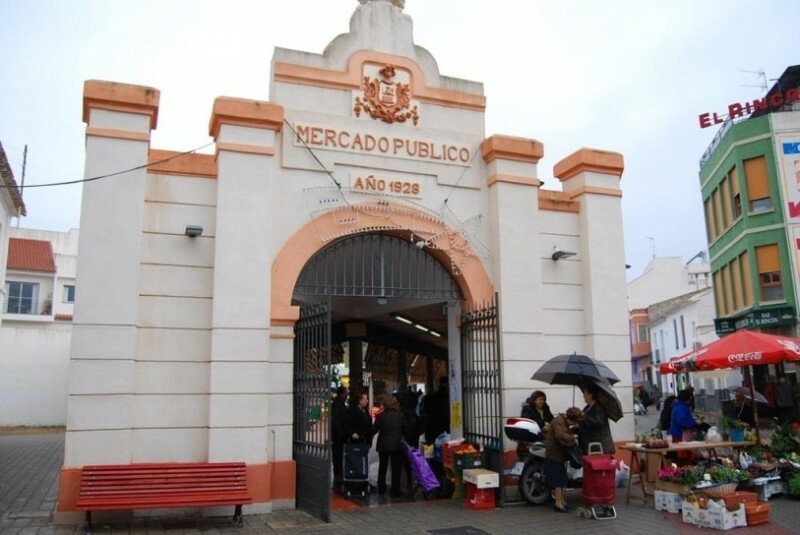 In addition, there is an indoor food market on a daily basis in the Mercado Público, or Plaza de Abastos. 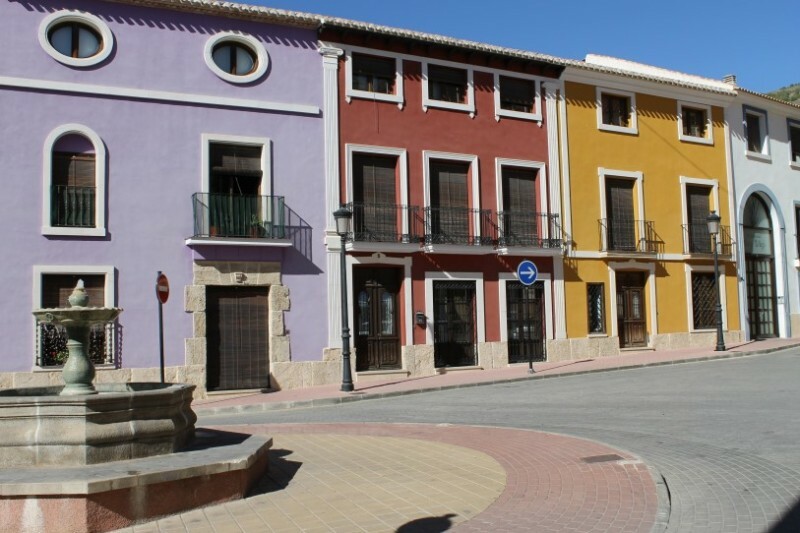 This building was constructed in 1928 following the design of modernist architect Pedro Cerdán, who was born in Torre Pacheco and was also responsible for several important buildings throughout the Region of Murcia: he designed the Verónicas marketplace in Murcia, where he also collaborated in the remodelling of the Casino, and also worked on the Casa del Piñón in La Unión (now the Town Hall). 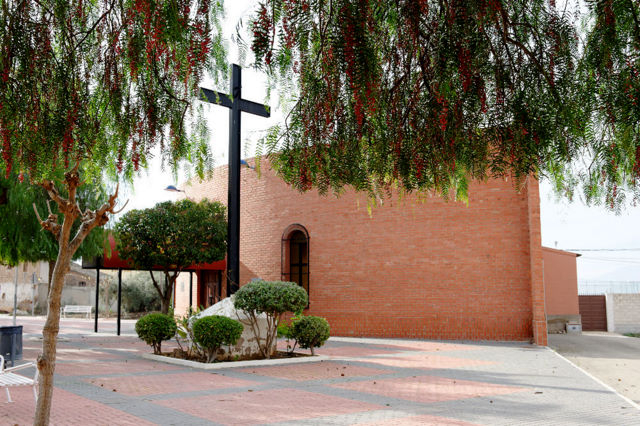 In this last project he collaborated with the modernist architect Victor Beltrí. 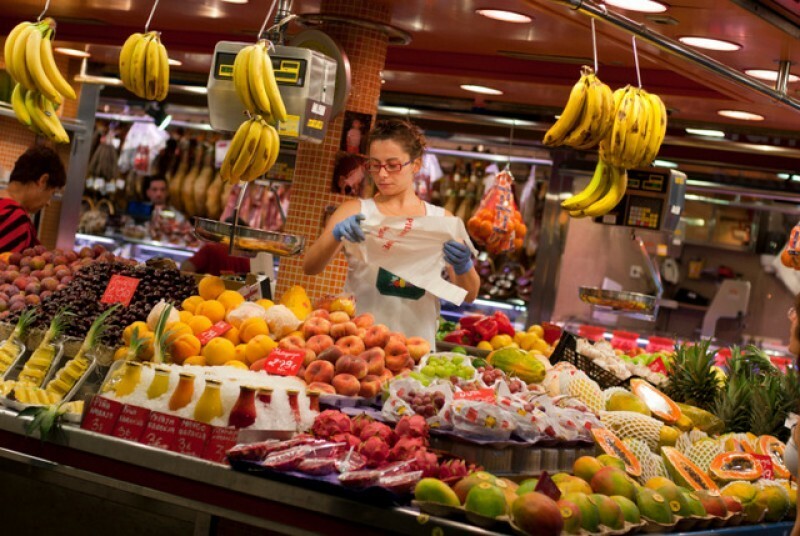 The market retains the essence of its original construction and is open on a daily basis, selling a full range of local produce as well as household items and clothing: a colourful and atmospheric introduction to daily Spanish life for anyone visiting the Region of Murcia for the first time!. The Plaza de Abastos is also in Avenida Juan Carlos I, on the corner almost opposite the tourist office. 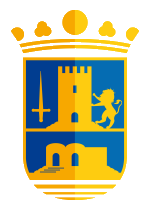 The underground car park directly beneath the Town Hall in Plaza de la Constitución is usually the easiest place to park and is only a 2-minute walk from the marketplace.